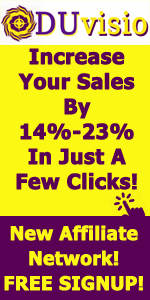 It’s not just about Facebook marketing. 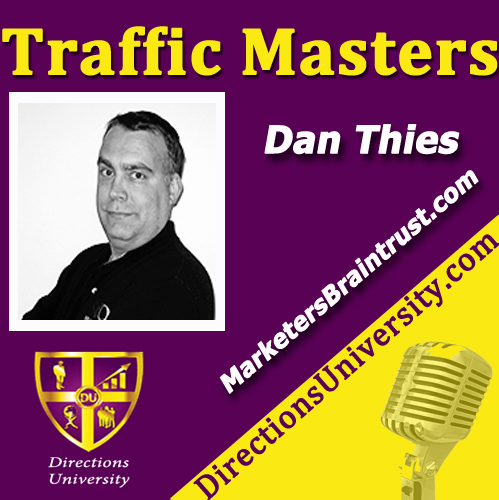 On today’s show, guest Dan Thies from Marketer’s Braintrust breaks down what it really takes to capture the attention of an audience with paid ads and make it work for your business. 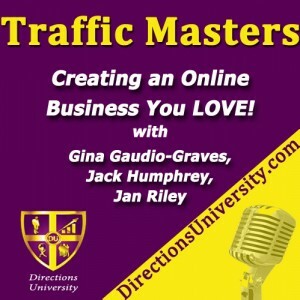 Dan Thies, a traffic expert from BEFORE Google, joins Traffic masters Radio. Dan has been helping his clients and friends build their business online since Netscape was a startup. 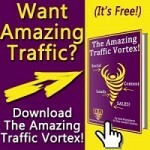 His books and courses have helped tens of thousands take control of their online marketing, and as head of the Braintrust Labs team, continues to develop cutting-edge marketing solutions that bring “big company” marketing techniques to small companies who are ready to grow.